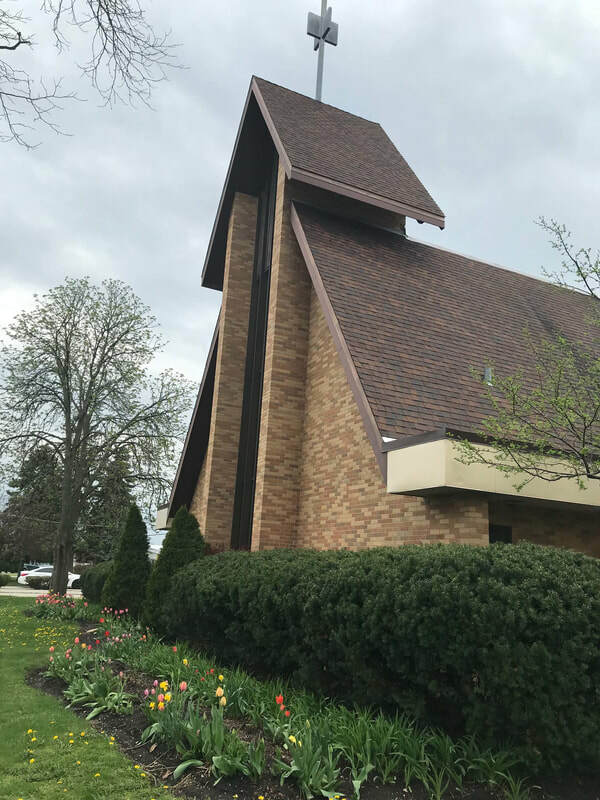 St. Paul Church and School has a long standing legacy of serving Christ and God’s children. St. Paul Lutheran congregation got its start on July 26, 1903, by a group of German farmers who lived in the area. At the time all church services were conducted in German until English service was added in 1922. Eventually the original wooden church building was torn down and in 1970 there was a dedication of our current church building. Over the years there have been four different buildings used for St. Paul Lutheran School in order to accommodate the growing number of students. In 1960 our current school building was completed and dedicated. We are proud to say that this building has had many improvements and modernizations over the years to best serve our students. St. Paul is excited to start the 2019 - 2020 school year as a dedicated early childhood center. St. Paul Early Childhood Center will provide a project-based learning approach and a Christ-centered environment to students in three-year-old preschool through second grade. We look forward to continuing to serve the St. Paul community as an early childhood center. "I am extremely honored and blessed to introduce myself as the executive director of St. Paul Early Childhood Center! My past experiences, education, and love for Christ have prepared me well for this position at St. Paul. My background includes teaching for fourteen years, thirteen of which have been in parochial schools. I received my Bachelors and teaching certificate in early childhood education as well as my Masters in teacher leadership. I am a believer in the importance of early childhood education. I have made it my life’s work to help foster curiosity, challenge students, and developing critical thinkers. My mission to teach the whole child includes academic growth, but also physical, social, emotional, and spiritual growth in students." "It is our honor to be a part of the St. Paul Early Childhood Center staff! We are passionate about early childhood, all hold teaching certificates, and have Bachelors or Masters in early childhood education. Our school and staff's mission is to develop the whole child in a Christian, safe, and thriving environment where discovery and exploration lead to life long learning. We strive to be leaders in early childhood education and to develop a strong community between families, school, and church."